Cold-weather days are almost behind us, but there are still some opportunities to spend time in the snow. To celebrate the end of the season, REI has marked down its winter sports equipment up to 75% off original prices. Whether you’re an avid skier or simply a snow enthusiast, you don’t want to miss out on these deals. 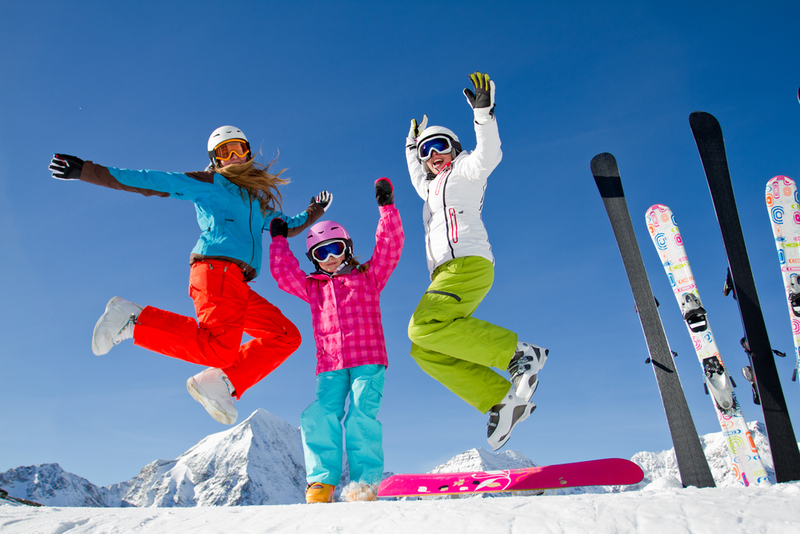 The end of the season is a great time to stock up on winter gear, whether you plan to sneak in a few more days on the slopes or pack it away until next year. REI has marked down everything from clothes and sporting gear to footwear and bags for kids and adults. You can score deep discounts on made-in-the-USA skis and goggles and waterproof 3-in-1 jackets. Don’t wait for the snow to melt—head to your nearest REI store or visit the company online to browse the winter sports equipment on sale.